Ready to become part of the Ole Miss Pharmacy Phamily? 1. Apply to Ole Miss here. 2. Use your Ole Miss application number to apply to Early Entry Special Programs. 3. Submit Early Entry payment within the Special Programs Application. 4. Select an Applicant Day for interviewing within the Special Programs Application. 6. Sign up for Orientation. The deadline for both the Ole Miss and the Early Entry Special Programs applications. How much time to allow to receive your application number if you are using the Common App. 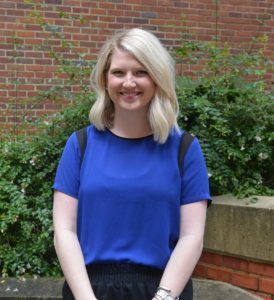 Contact Early Entry admissions counselor Lindsey Cooper at lindsey@olemiss.edu or (662) 915-1323. 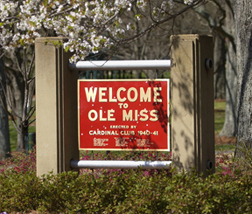 More information about Ole Miss admissions is available here. To be considered for Early Entry into the Bachelor of Science in Pharmaceutical Sciences program, qualified students must submit the UM Special Programs and Scholarship Application (in addition to the online University of Mississippi application) by January 5. In addition, a nonrefundable $60 application fee must be received by January 5 by the Office of the Assistant Dean of Student Services, School of Pharmacy, The University of Mississippi, University, MS 38677-1848. This fee will be used to cover expenses for the students on Early Entry Applicant Day. An official transcript should be submitted to the Office of Admissions, The University of Mississippi, University, MS 38677. When applying to the university, applicants should indicate their major as “pharmaceutical sciences” under the School of Pharmacy listing. Applicants will be invited to attend an Early Entry Applicant Day at which attendance is mandatory. Applicant Days are scheduled throughout the year. Final decisions regarding admission to the Early Entry Program will be communicated no later than May 1. 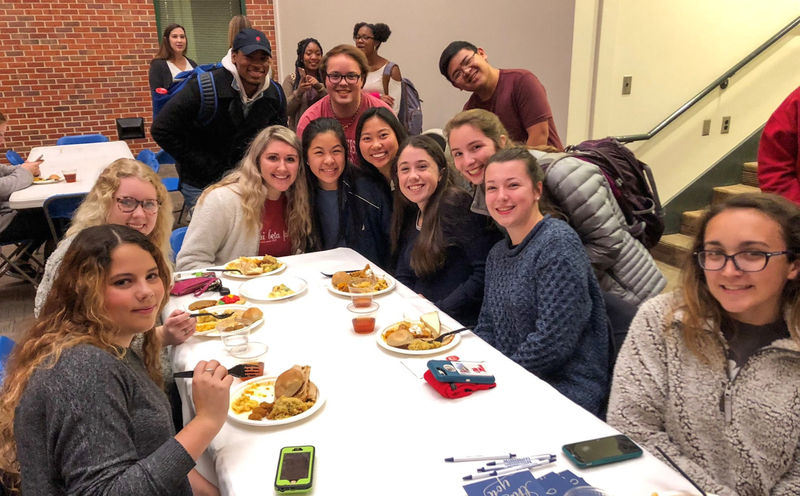 To be part of the Early Entry Living-Learning Community, email School of Pharmacy advisor Dr. Chelsea Bennett at cdwelch@olemiss.edu and request to be added to the community. Contact Early Entry admissions counselor Lindsey Cooper at lindsey@olemiss.edu or (662) 915-1323. Follow her on Twitter, Instagram and Facebook to keep up with Early Entry news. Click here for more information about the Early Entry program.